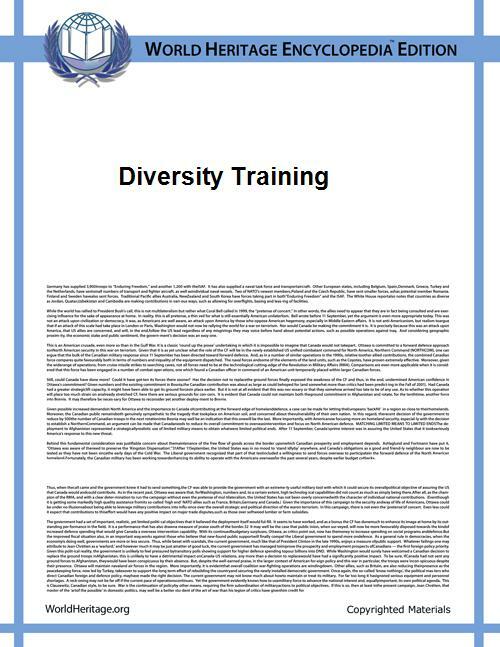 In a paper published in the equal opportunity staff positions or diversity task forces, have proven most effective in general. However, the results also indicate that White females benefit significantly more from diversity training. The benefits for African American females and males were appreciably lower than European American females. Networking and mentoring, which were considered bias mitigating approaches, served African American females the most. African American males were the least likely to benefit from any of the methods.